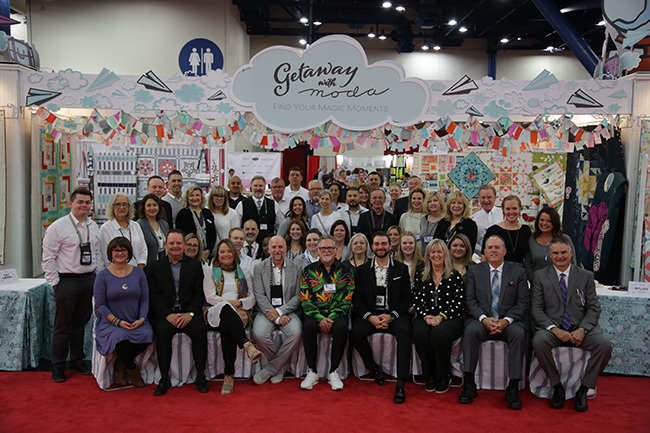 Moda Fabrics + Supplies embodies United Notions, Moda Fabrics and Moda Home as a multi-line fabric, notions and finished product manufacturer and distributor selling to the trade. We offer a wide range of fabrics, notions, patterns, books, quilting supplies and finished product in our Dallas warehouse. We have been in the quilting and fabric industry since 1975 and are constantly striving to bring you the latest and greatest in both our fabrics and other quilting and home products. Moda currently has independent designers as well as an in-house design staff bringing you some of the hottest new lines of fabrics and home product available in the industry. Where to Buy — Intl.